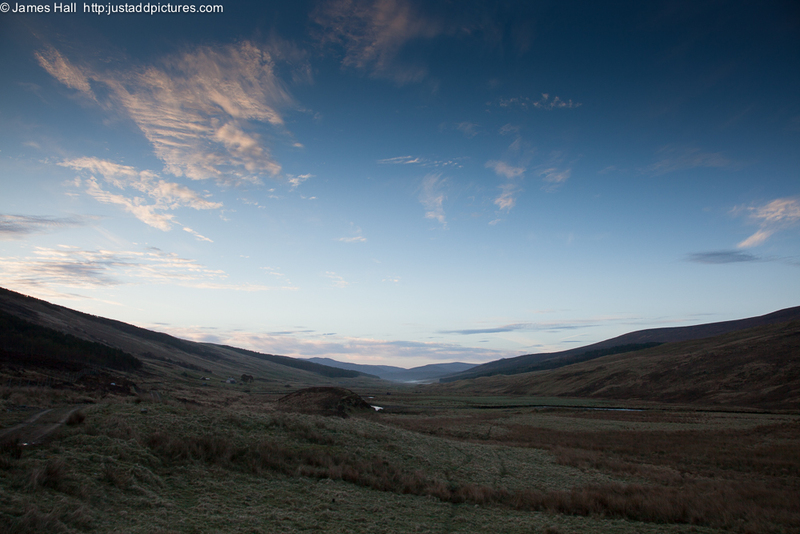 One of the ‘joys’ of the early morning start during calving and lambing is the chance to see the strath as it is waking up each morning. Our black game numbers are continuing to improve and scarcely a morning goes past that we don’t see or hear blackcock along the side of the strath, either lekking or waiting for a greyhen to appear. The one above was standing right on the ridge and seemed unconcerned when we stopped and watched him. 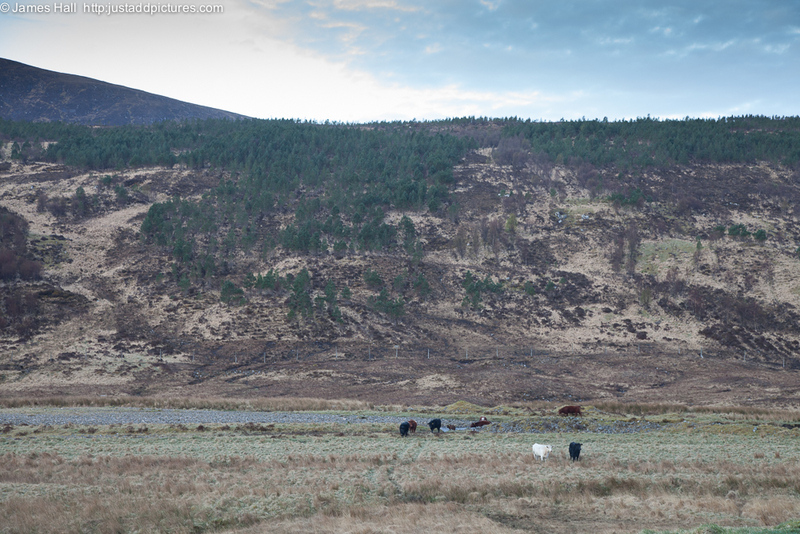 This was taken about 6.30am, as we were returning from feeding the cattle. 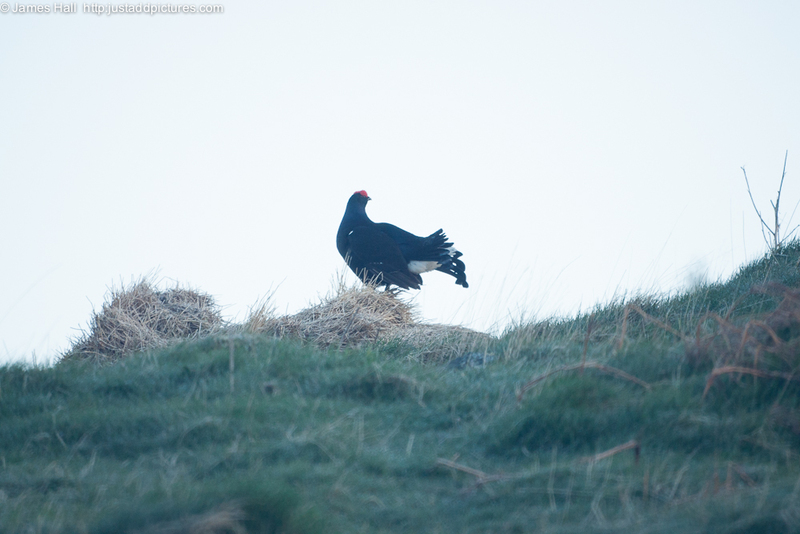 This entry was posted in Uncategorized and tagged Blackcock, Croick Estate, farming, Photography, photos, Scottish Highlands. Bookmark the permalink.